The chase is afoot! 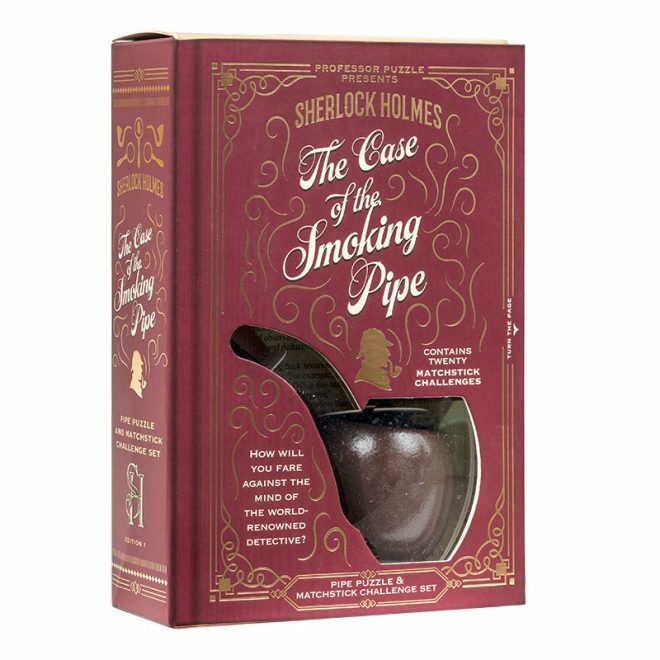 Navigate your way through the rooms, hallways, and hidden passages of 221B Baker Street to make your escape through the rear window. 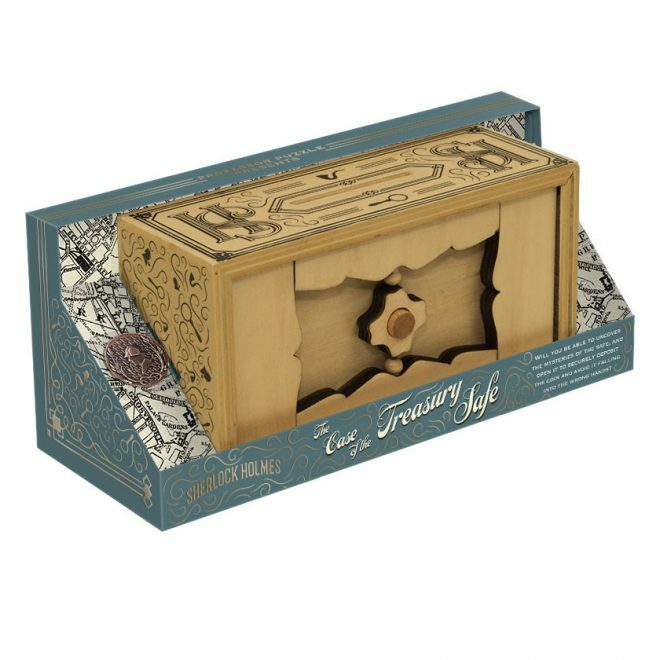 Sherlock Holmes strides through the hushed London streets carrying a priceless coin, bestowed on him in gratitude by the British Treasury. Holmes is suddenly alert to being followed and concludes that one of Moriarty’s henchmen has been sent to obtain the coin. 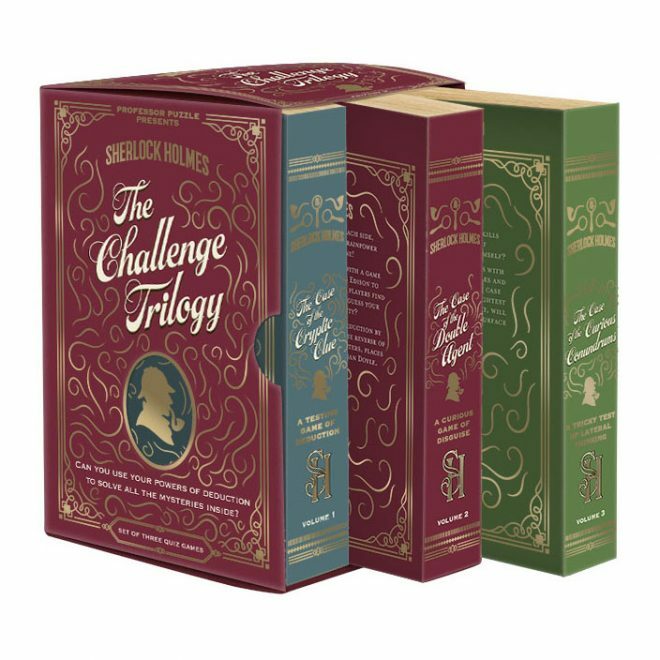 If he can lure the villain back to 221B Baker Street, he can lead him through a game of cat and mouse before escaping and alerting Scotland Yard to arrest his trapped pursuer.